In the past few months, we have covered a bunch of interesting smart coffee machines and tea makers. The wiPot happens to be another smart device you can rely on to make tea more conveniently at home. It lets you boil water from anywhere thanks to its WiFi feature. The device lets you know when the water temperature has reached the appropriate degree. The companion app lets you input your own temperature. The wiPot app shows you the water level, temperature information, and more. It can memorize the right mode for the selected time of the day and save you some effort. 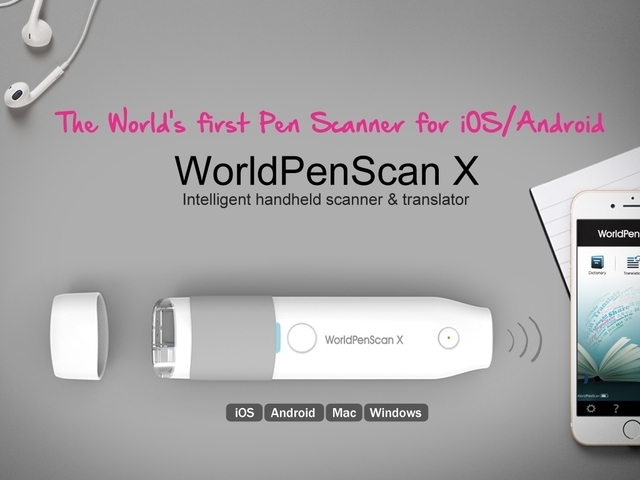 The device is expected to be compatible with iOS and Android devices. You can find it on Kickstarter.